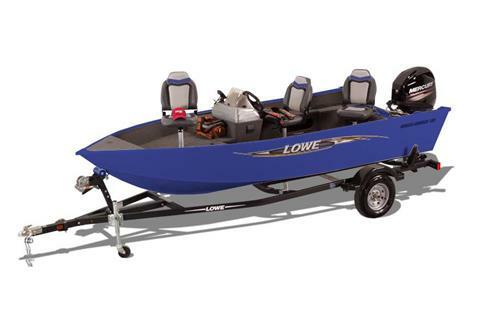 No need to stress your budget when premium quality comes in the form of the Fishing Machine 160 S. The superior-value Lowe FM 160 S is easy on your wallet and tough on the fish. 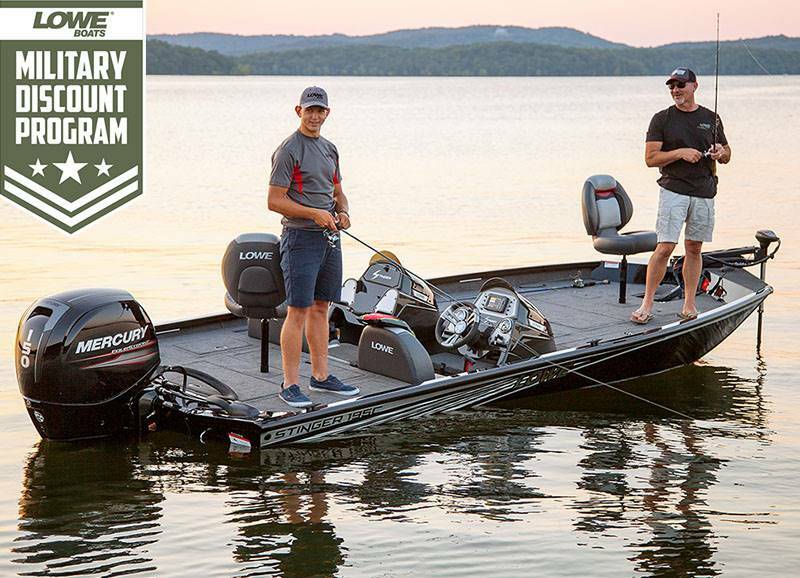 A rugged Lowe deep-V hull and strong, reliable Mercury® power serve up big performance, while amenities including a Lowrance® Elite-3x fishfinder and huge fishing deck with livewell give the fish plenty to fear. 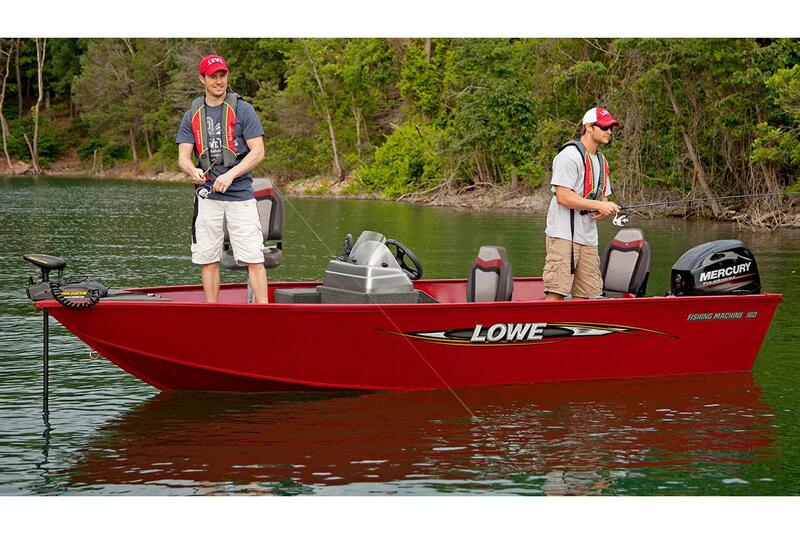 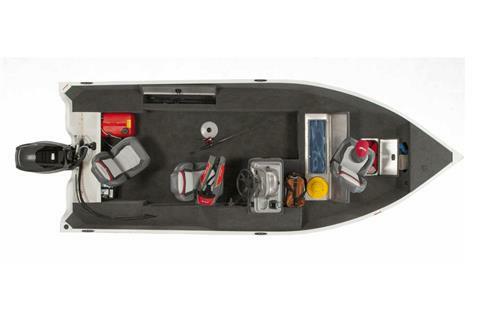 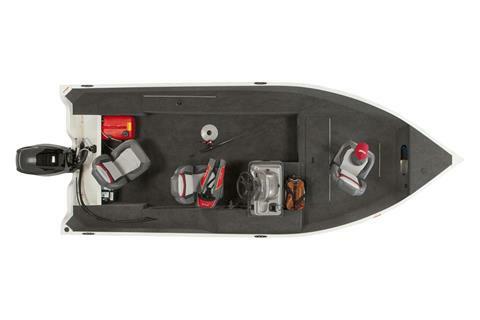 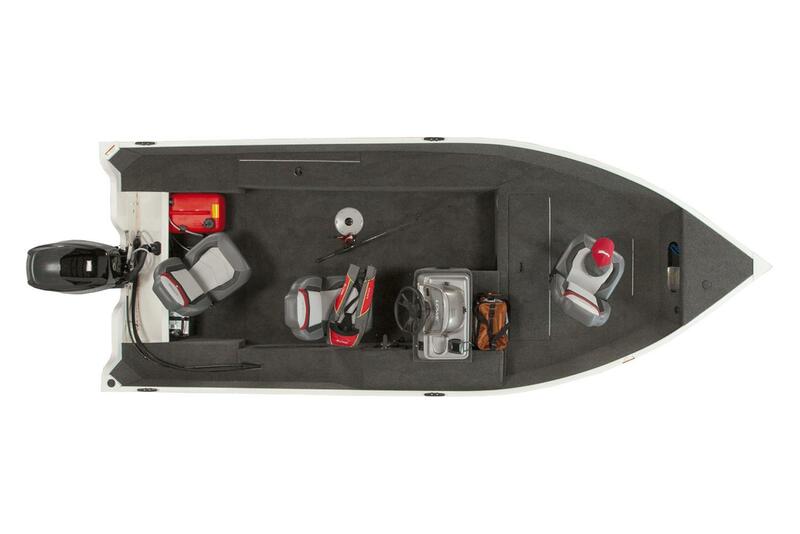 This boat will not disappoint—enjoy year after year of proven Lowe quality and prepare for unstoppable fishing action.